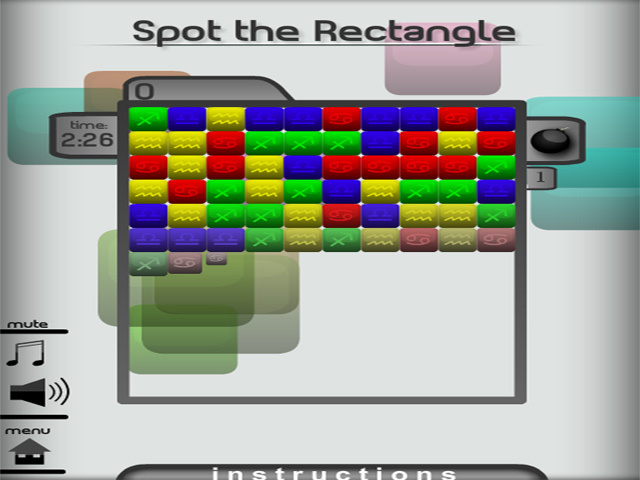 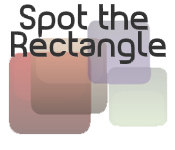 Can you Spot the Rectangles in this fun and exciting Puzzle game? 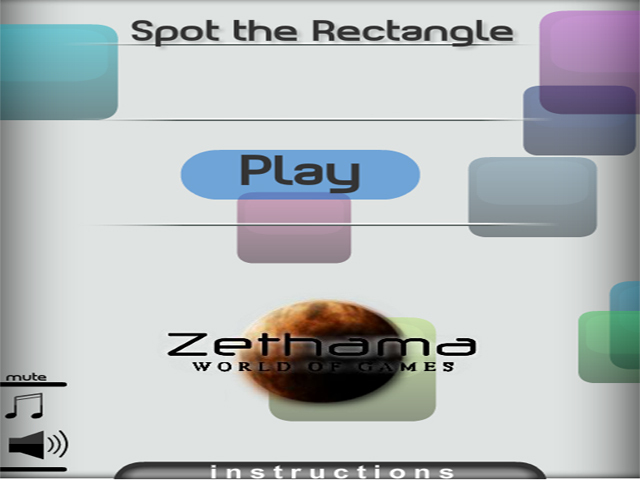 Work quickly to succeed and move on to harder levels!Can you Spot the Rectangle?Can you Spot the Rectangles in this fun and exciting Puzzle game? 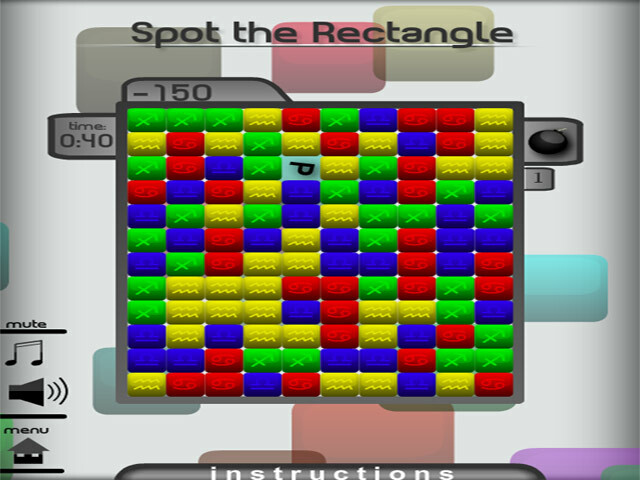 Work quickly to succeed and move on to harder levels!